​Paradise Catering will be outh there offering our full consession menu!!!!!! Saturday February 17th 12p.m. - 6 p.m.
Saturday February 17,2017 12 p.m. - 4 p.m. Ever wanted a chance to prove to your friends how great your chili is? Well, here's your chance to prove what good chili you make. PHP is sponsoring a local Chili Cook-Off with up to 30 contestants from Hernando County & vicinity. Whip up your favorite meat or vegetarian chili and enter it in our Cook-Off on February 17th. 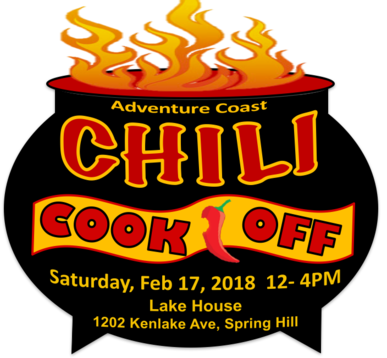 Individuals, businesses and organizations can participation in the Nature Coast Chili Cook-Off in three ways: Contestant, Sponsor, and/or Vendor. 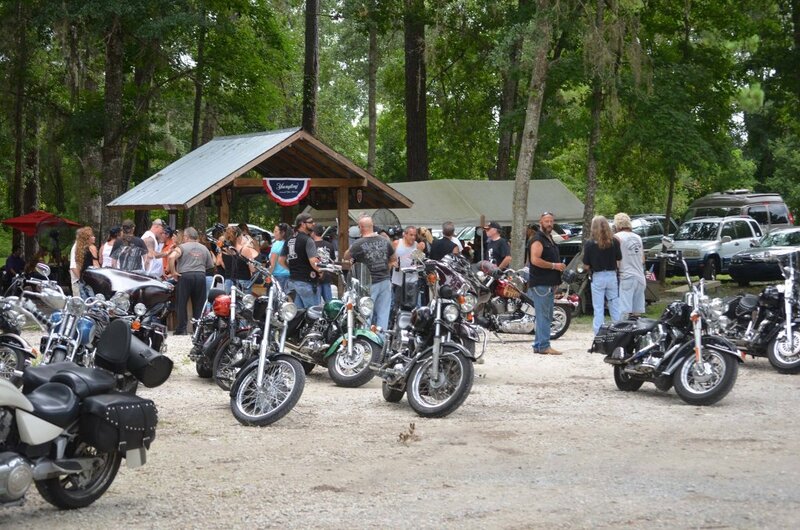 The Nature Coast Chili Cook-Off is a fundraiser for PHP to help raise money to help end hunger in Hernando County. Paradise Catering will be out there introducing & selling off our bakery menu so come check us out!!!!! KEEP CHECKING BACK FOR MORE UPCOMING EVENTS!!!!!!!! !